Midland Digital are specialists in TV wall mounting installation in Solihull. If you’ve just bought a large screen Plasma or LCD television then mounting the TV on the wall is a very popular and sensible way of enhancing your viewing experience. 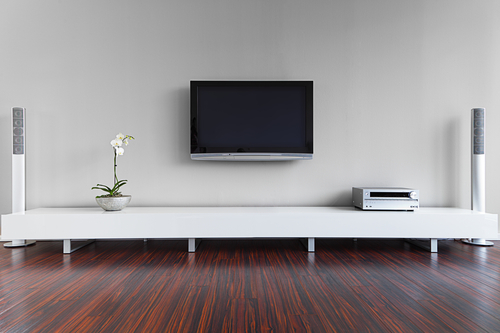 We know that mounting your TV and doing all the setting up can be very daunting. This is why our wall mounting service in Solihull is so popular. Managing all the necessary connections and organising and hiding all the cables can be a pain so why not leave it to the experts? We will mount your TV in Solihull to the wall safely and securely, connect everything to your existing kit or new kit, make sure that everything is tuned in and then give you a demo. We want to make sure that everything is up and running the way you expect it to be so we will take the time to make sure that everything is working as it should be and give you complete peace of mind. If you really want to push the boat out, we can also help you with your home cinema or sound bar installation at the same time. 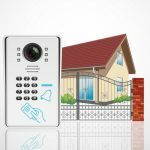 With Midland Digital you can be confident that your TV will be mounted by our expert Solihull TV installers, it will be tested and ready to use, and we will make all the connections required to your existing equipment. We aim to provide a first class job and provide you with a quality service that is tailored to your requirements. 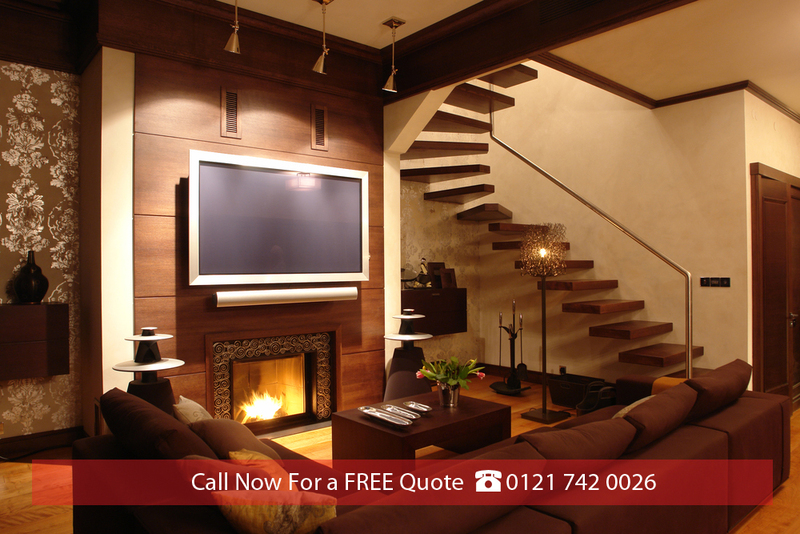 Contact us now to discuss your Solihull TV wall mounting installation requirements. These are just some of the reasons that Midland Digital have become the go-to company for Tv wall mounting installation throughout Solihull. Contact us now to discuss your requirements.